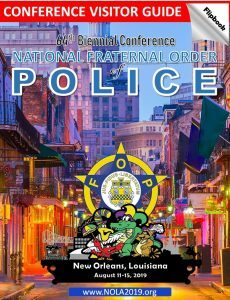 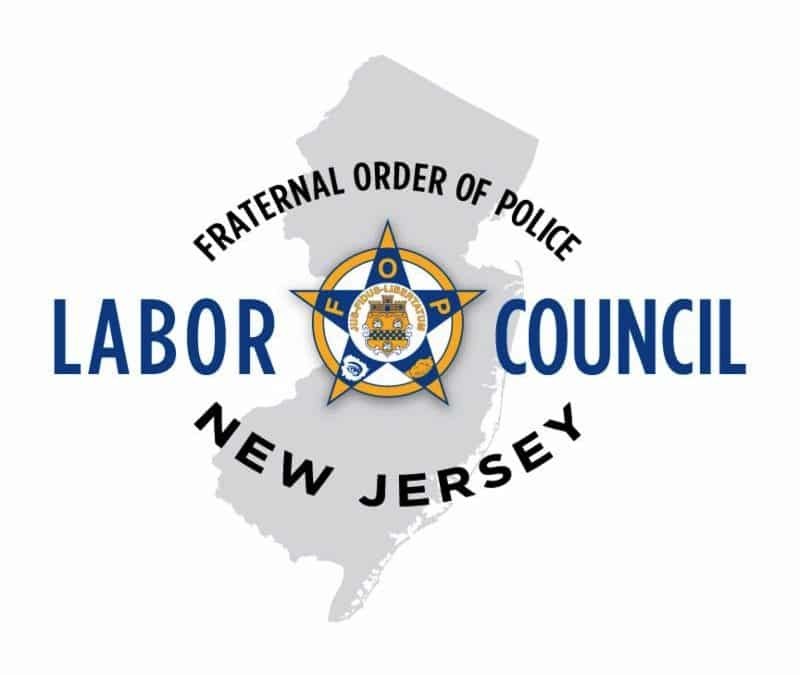 FOP Labor Council fights successfully fights for our member! 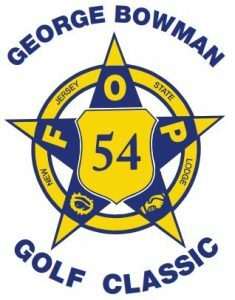 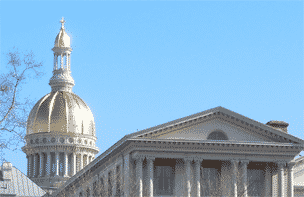 Gov Murphy signs NJFOP-initiated bill into law! 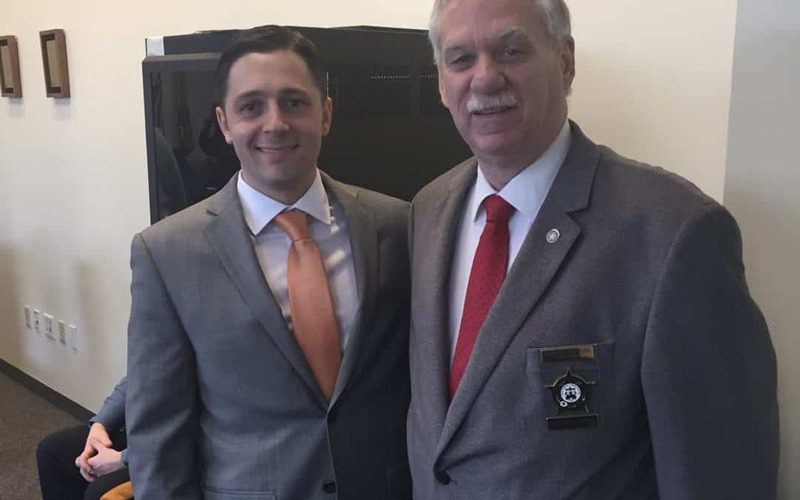 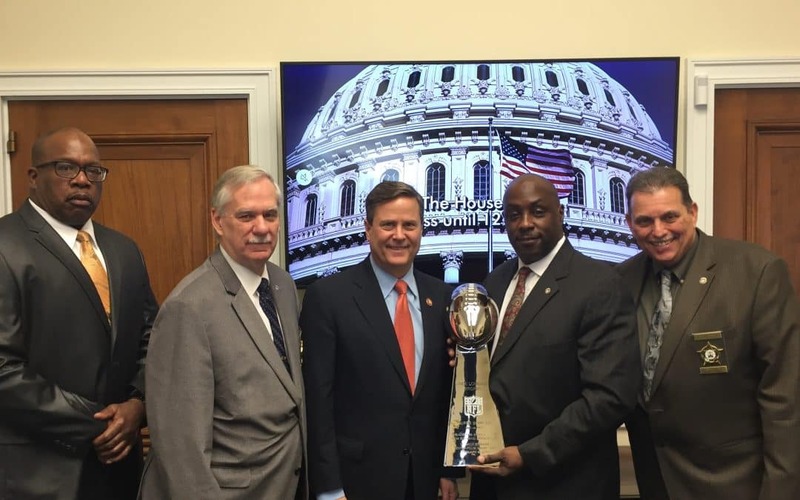 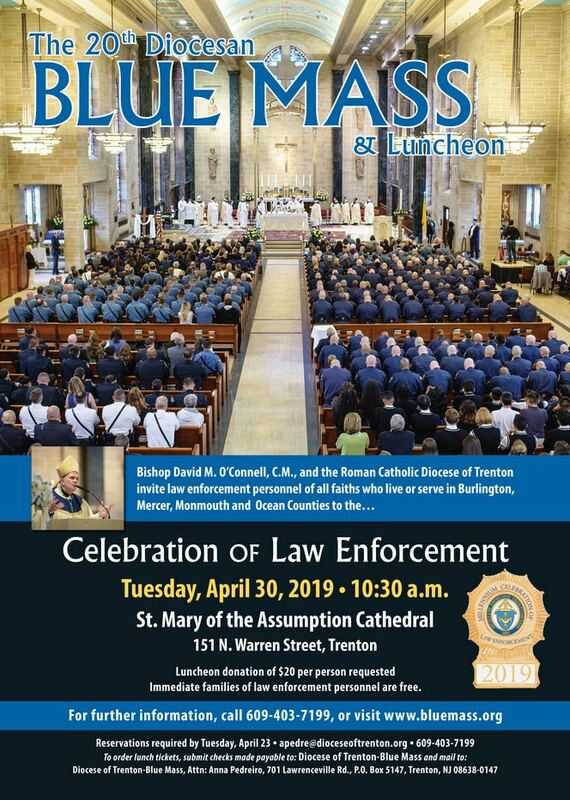 February 26 & 27 was the Annual Day on the Hill Event where NJFOP Executive Board members join with other members from the FOP to meet with US Senators and Congresspersons to discuss very important issues and key supported national legislative bills.